In the morning of January 22nd, 2013, Graham Doe from the British Ceramic Society ( CERAM ) came to STC(Dongguan) ceramic laboratory to audit. 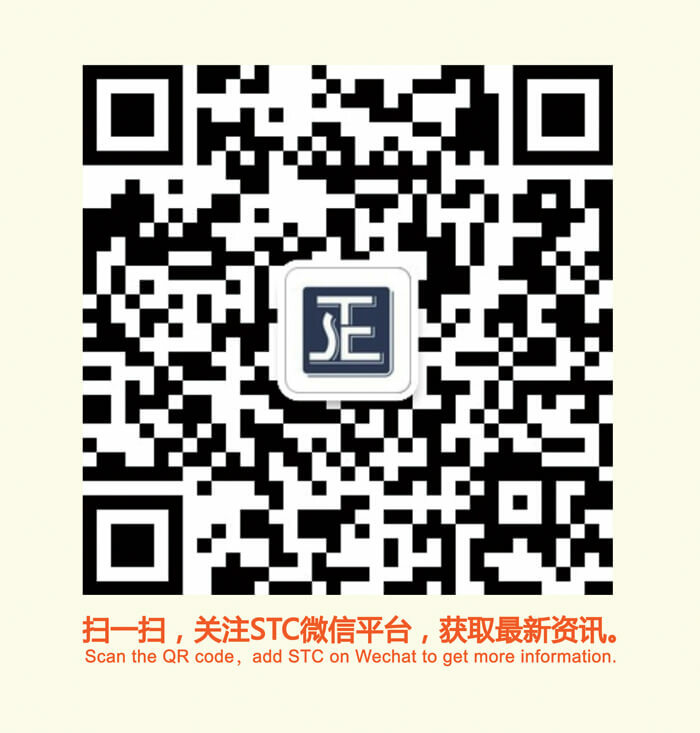 STC(Dongguan) which was accredited by CERAM, developed the project of building ceramics testing on the original basis. Our staff carried on the operation and explained it in the laboratory on site, Graham Doe had a detailed inquiry and understanding. The audit was passed at last.